​It’s the 12 Fares of Christmas! 1st Day of Christmas Sale is now open! To celebrate we have 12 incredible fares just waiting to be unwrapped. A new destination will be released each day for 12 days, with each deal available for only 36 hours. Check out all 12 destinations below. *Prices are per adult in SGD for Economy return. 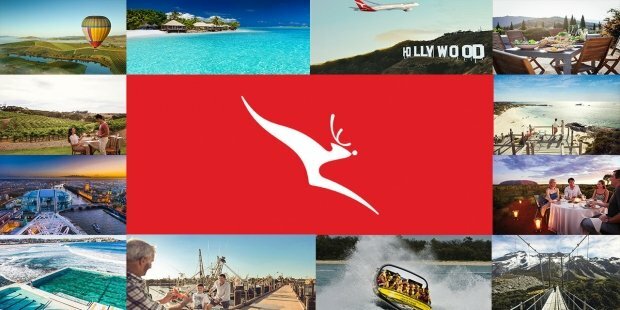 Prices include taxes, fees and carrier charges payable to Qantas (exclude any amounts payable to third parties at the airport) and are based on payment at qantas.com. Selected travel dates and days apply. Travel periods: 25 December - 31 December 2017, 21 February - 08 March 2018, 13 March - 28 March 2018, 31 March - 11 April 2018, 07 May - 24 May 2018, 30 May - 28 June 2018 and 05 August - 14 September 2018. Flights to Gold Coast, Adelaide, Hobart, Nadi, Uluru, Auckland, London and Los Angeles are via Sydney. Prices correct as at 29 November 2017 but may fluctuate if taxes or foreign exchange rate change. Fares may not be available on all flights or days. Prices are not guaranteed until payment is made. Availability is limited. Some flights [are/may be] operated by partner or subsidiary airlines. Check the fare rules for more details before booking. Some changes permitted at a charge. Fare difference and service fees apply. Cancellation fees apply. Some routes are subject to government and regulatory approval. Other terms and conditions apply. 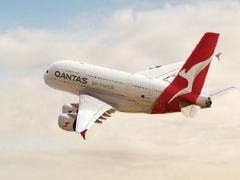 Check out Qantas Airways to see the latest updates of this Christmas Sale Series and to book your seat now!